Roger Young took up photography as a hobby in 1975, sold his first photo in 1977 and shot his first wedding in 1983. He has taken photography courses at three colleges, Montana State University, University of Great Falls and Green River Community College. 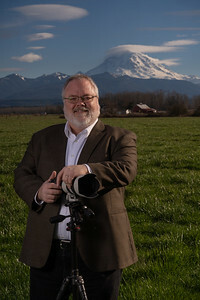 Roger teaches 4-6 photography classes every quarter at Green River Community College (Enumclaw Branch). Roger has won several awards in Photography including at the Washington State Fair. Roger also had a month long private show at the Enumclaw City Hall in 2012 2015 and one scheduled for 2016. 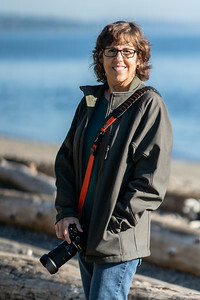 Roger specializes in portrait, wedding, real estate, hobby, landscape, and nature photography. He judges several photography contests including the 2013 and 2014 Washington State Fair (International Photographers Exhibit), the 2013 Puyallup Spring Fair Photo Contest and the Sumner School District Annual STEM Fair Photography contest from 2011-2015.